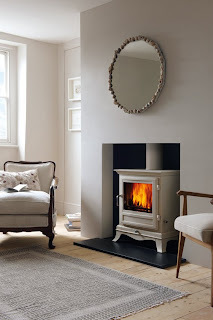 At Heatsource of Uppingham we are proud to announce that we have been appointed exclusive dealer for the new much talked about stove collection designed by Chesneys in collaboration with the National Trust. Appliances on display will include the beautifully designed Barrington pictured below in Ivory as well as the Hampstead, the Flatford and the Petworth. 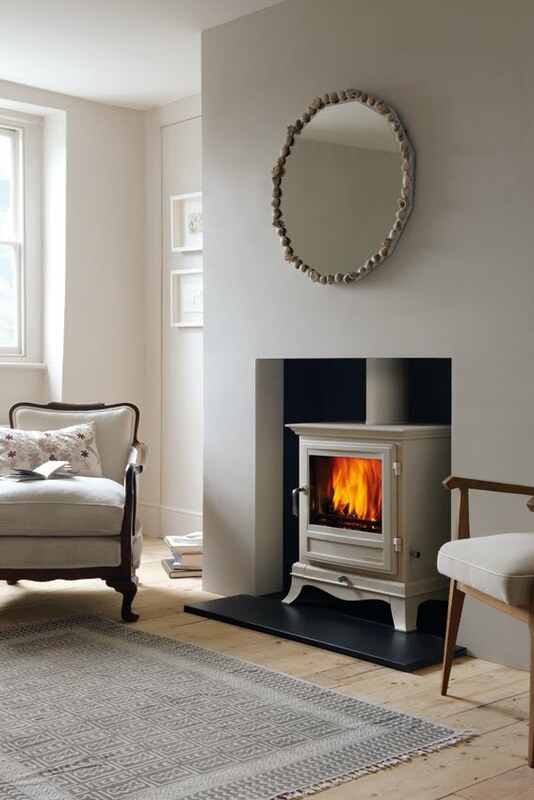 As you may be aware, Chesneys has been the leading supplier in quality fireplaces for many years and has put all its know-how to produce a sophisticated range of designs incorporating both traditional & contemporary styles, which uses also the latest clean-burn technology. Further to these, we will also be retailing their full range of fireplaces and accesories. Labels: Heatsource, opening hours, Stoves Leicester, Stoves leicestershire, Stoves Lincolnshire, Stoves Northants, Stoves Peterborough, summer, when are you open? To mark the end of the winter season and make room for some amazing new appliances, we will be holding a fantastic weekend sales at our showroom, where some of our display stoves will attract up to 30% discount off their RRPs. Just come and have a look to what we have on offer, you may just find just what you were looking for at a small price! 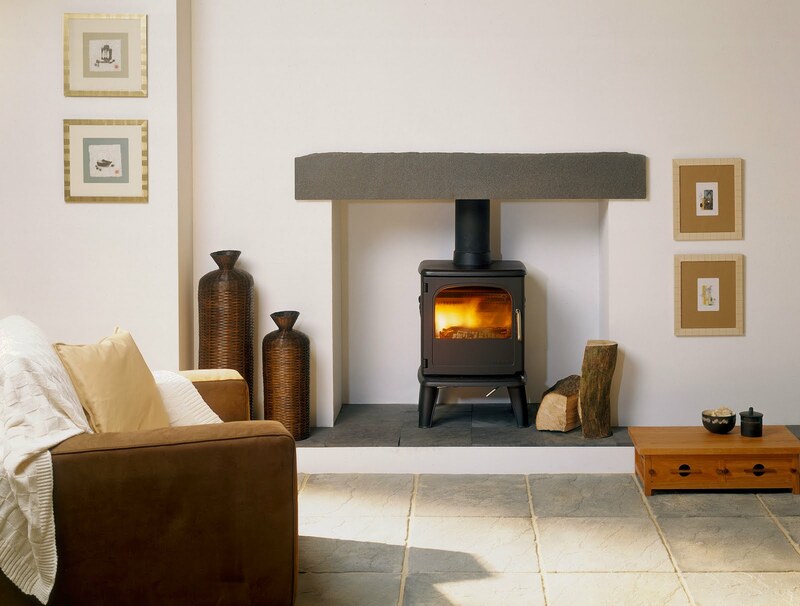 The discounted appliance will include this elegant Morso 3410 Owl Cleanheat pictured below. We look forward to seeing you over the weekend.